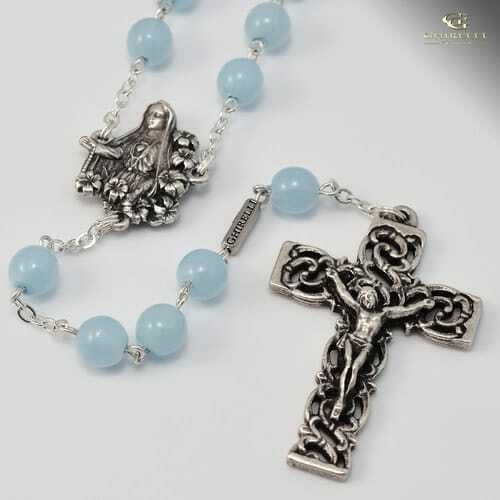 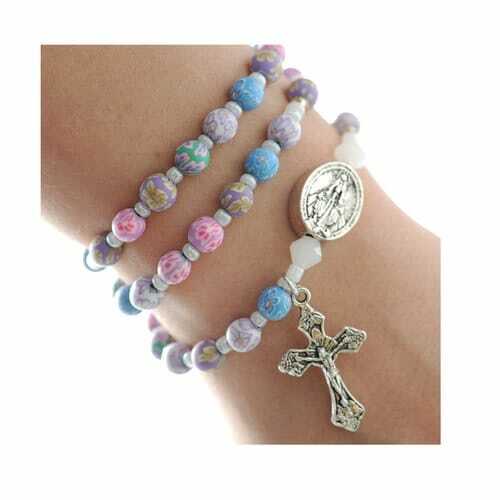 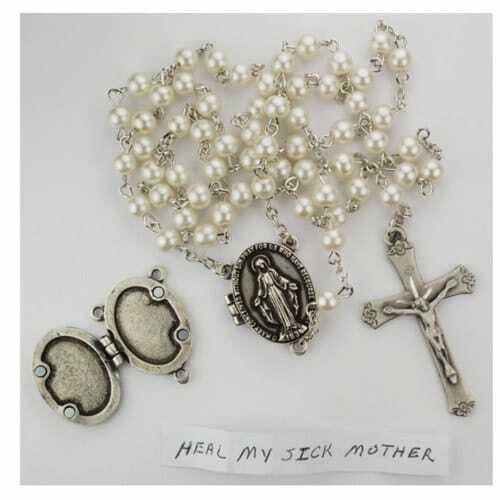 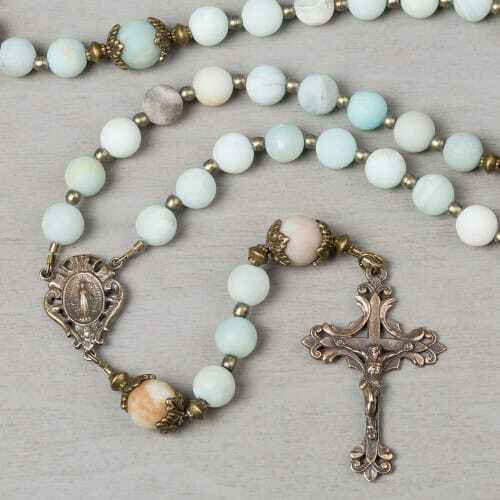 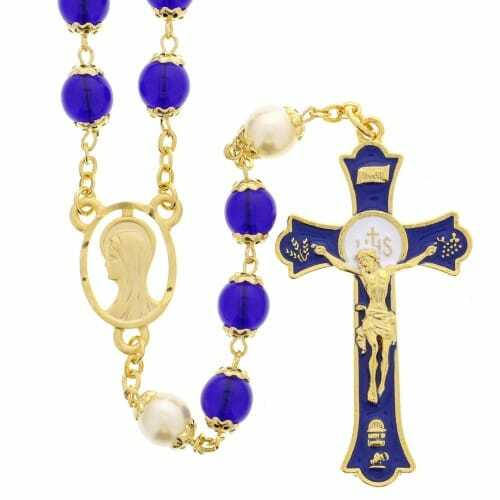 A collection of rosaries that you can buy for yourself, for your children or as a gift. 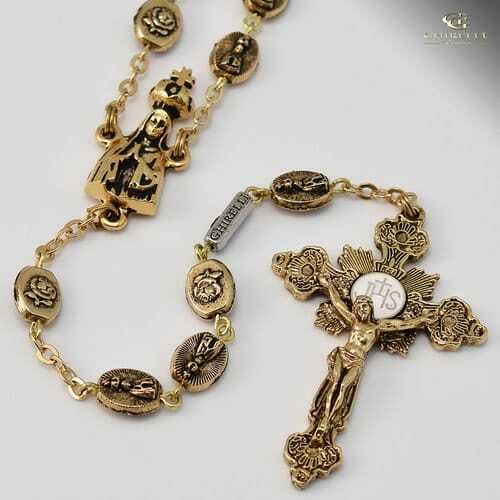 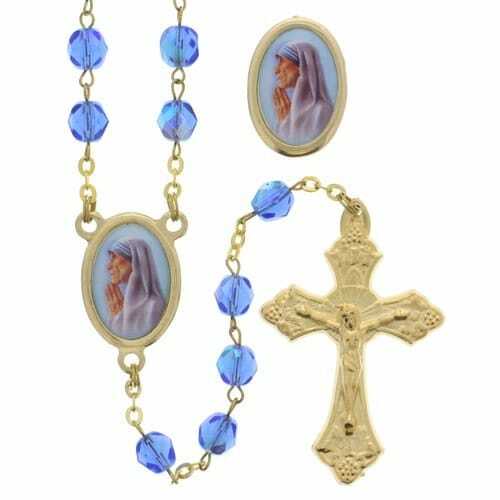 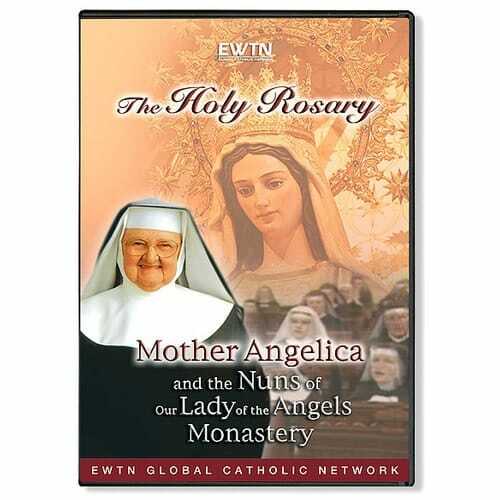 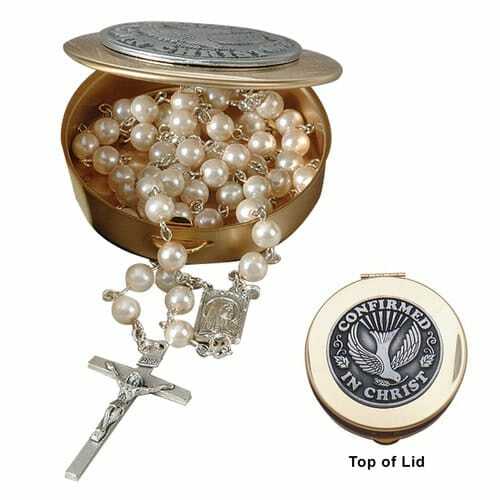 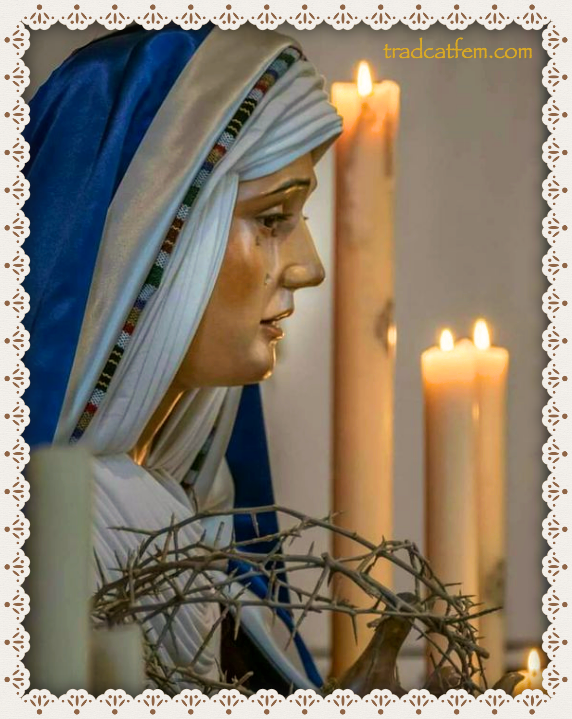 Simply click on the images of the rosaries for more views and information. 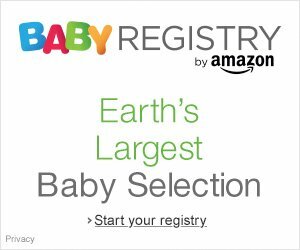 I will be adding to this list as time goes on, so do check back again for my latest discoveries.